So what can be done about the debt crunch before we start to slide down the slope of our house being repossessed? How can you dif yourself out of the debt cloud. 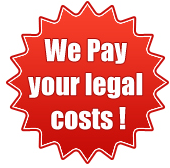 If you have been threatened with an order of your house being repossessed by the courts then Contact us to discuss your situation. We can help you by buying your house directly from you so that you can release the equity from your home to pay off your mortgage arrears to stop you from loosing everything. The sale of your home will help you raise the cash that you will need to pay off the outstanding debt and you may even have money left over to help you move on in life. Act now to stop repossession here and to avoid court action and use our sell my house fast service to keep your house.. 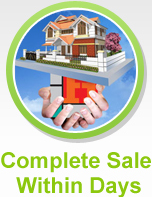 Contact us and we will arrange the immediate purchase of your home.